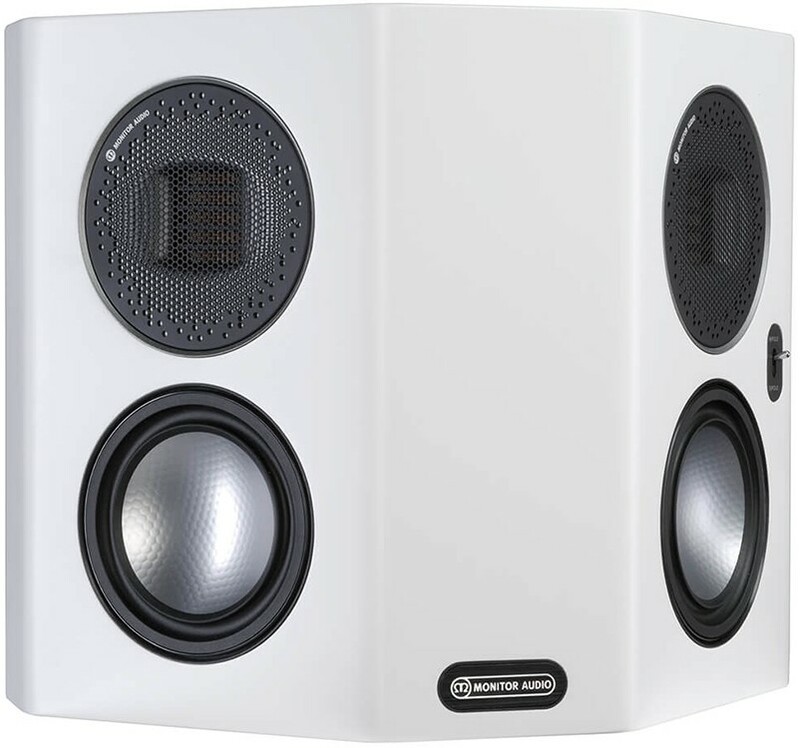 This is the FX surround speaker model in Monitor Audio's premium Gold Series which is now in its fifth generation, with switchable dipole/ bipole configuration. 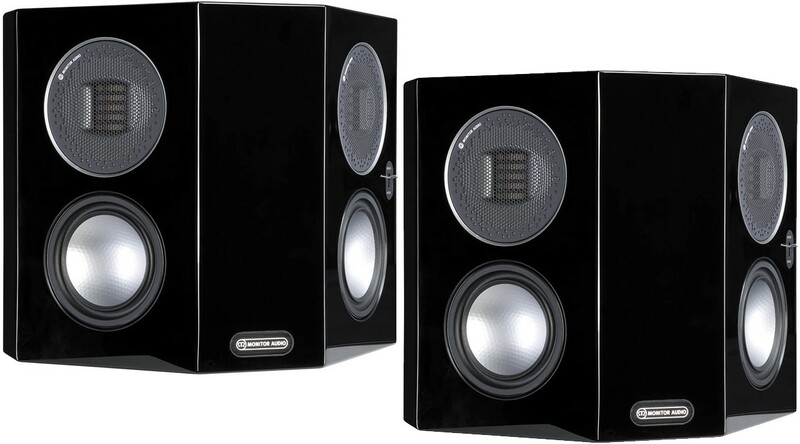 Monitor Audio Gold FX 5G Dipole Speakers immerse the listener in a thrilling surround sound experience. 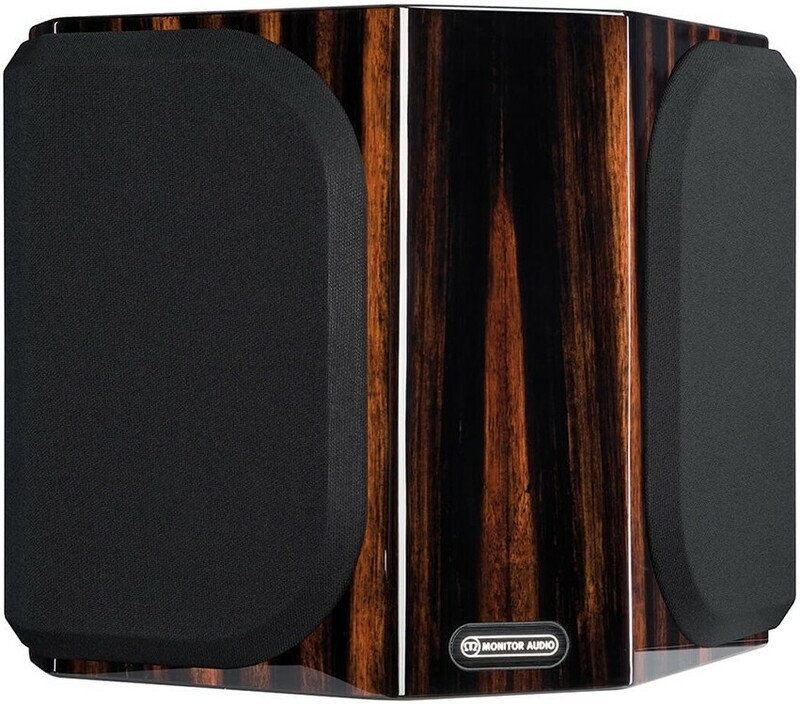 Monitor Audio’s high-end driver technology produces a memorable audio performance. 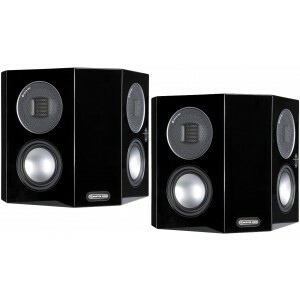 Boost your home cinema with this dedicated surround sound speaker employing a compact, discreet design and equipped with twin MPD high-frequency transducers and two 4" mid/bass C-CAM drivers. Gold FX can be mounted flush and can operate in either bi-pole or di-pole modes using a switch. 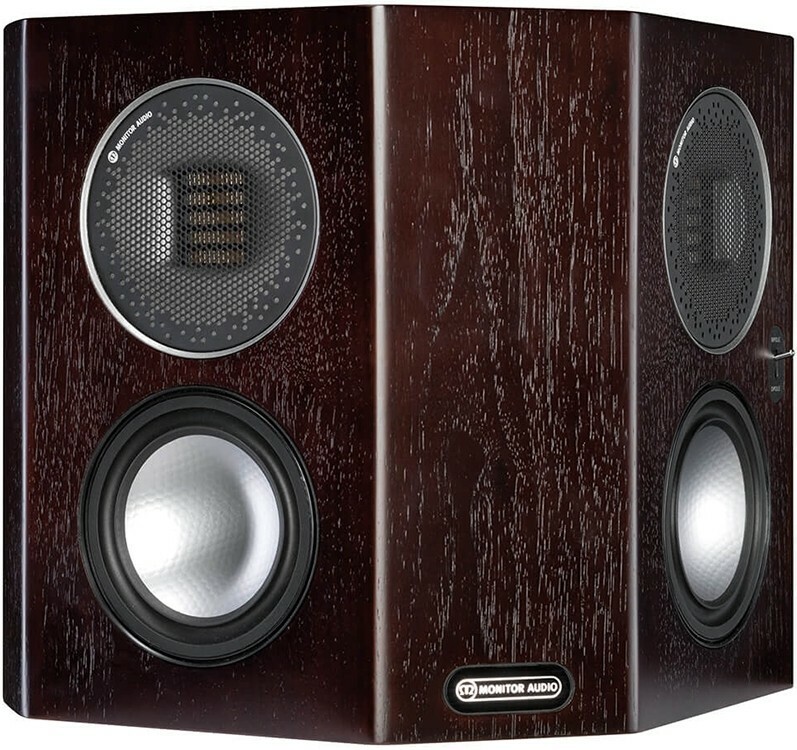 Monitor Audio are experts of the effects speaker and Gold FX represents the state of the art. Monitor Audio’s decades of experience in creating award-winning loudspeakers and this has resulted in the newest Gold Series. Inflexible in concept, construction and sound, the Gold Series has been designed to deliver performance you are sure to enjoy for a lifetime.